For best programming, Prince George’s County Department of Parks and Recreation, Riverdale, Maryland, Carlotta Wade accepting. There are some programs so outstanding they didn’t submit an award nomination, LERN found them. This is one. This is one of the first workshops for parents of boys we have seen, titled “How to Keep My Son Safe.” It is a program that recognizes some of the challenges that boys face in the world. 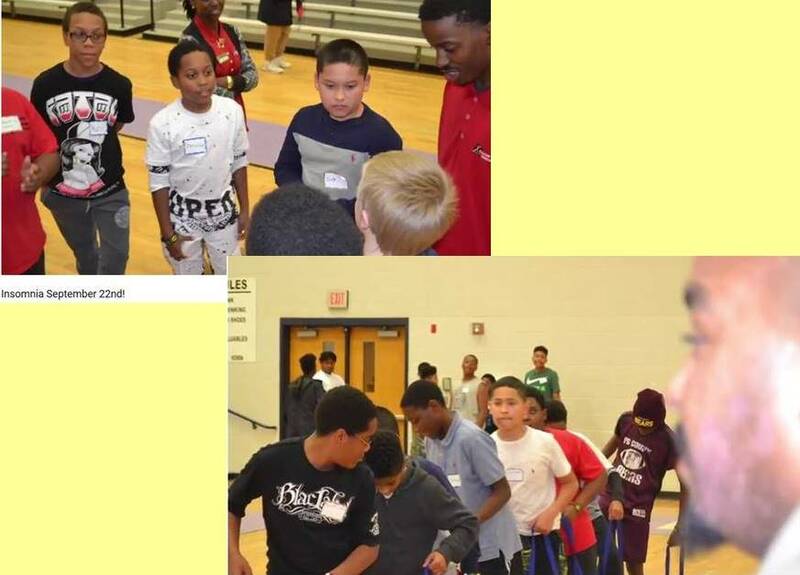 It complements workshops for young men, including character building, and skill challenges like learning how to sew and cook, how to tie a tie, coding robots, and the escape room.